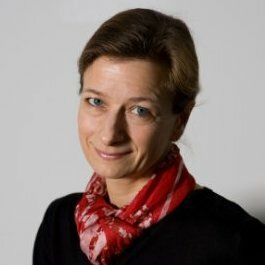 Britta Boyd is an Associate Professor for Business Economics at the University of Southern Denmark and Adjunct Professor at Beijing Institute of Technology. She published articles also as editor in international journals and books within her research interests of family business, entrepreneurship strategy, international marketing and sustainable management. At the University of Southern Denmark she mainly teaches on International Marketing, Business Marketing, Corporate Social Responsibility and Entrepreneurship.